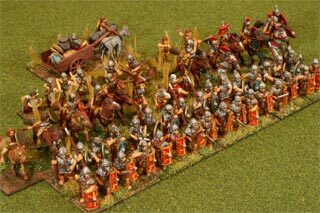 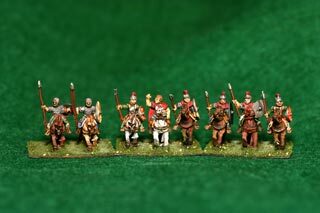 This page contains a links to articles on 15 mm figures and armies painted for the miniatures game De Bellis Antiquitatis . 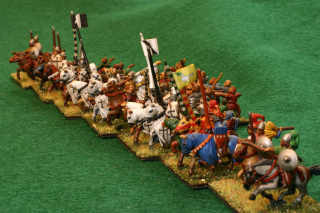 Click on an image to view more information about an army. 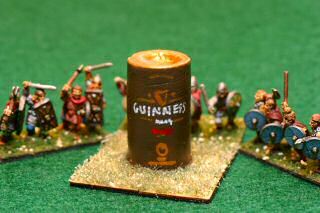 Also read "How to paint Battle Cry figures" - useful painting tips and hints for Hasbro's fun board strategy game. 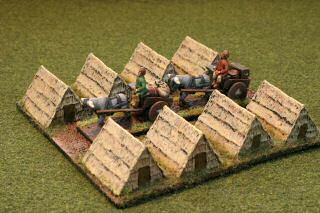 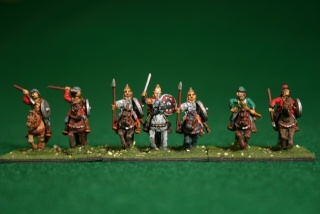 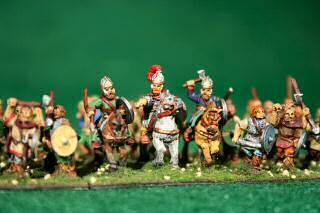 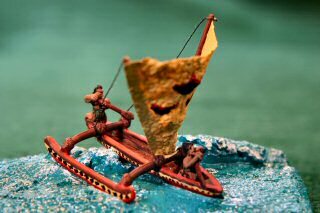 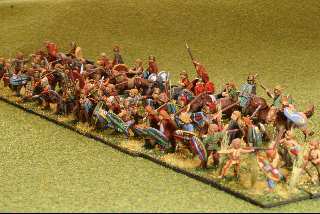 Other 15mm figures are listed on the Britannia pages. 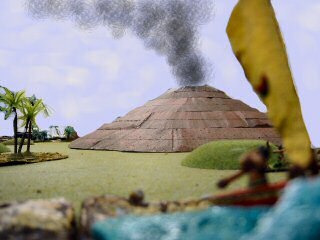 Thanks for stopping by and reading about my figures. 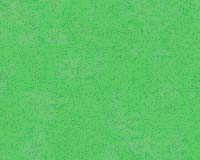 Last modified: Thursday, 09-Jun-2011 12:38:05 MST.